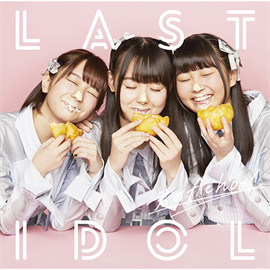 The battle continues for “Last Idol”. 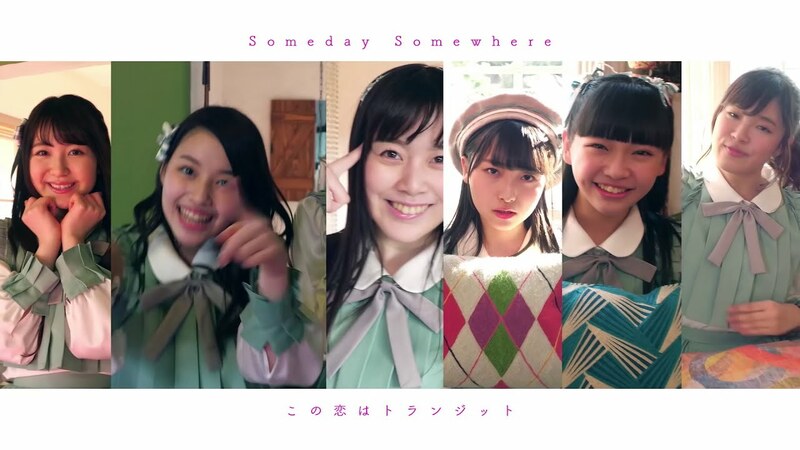 For this second season, Someday Somewhere gets production work from Sashihara Rino. The results are startling. 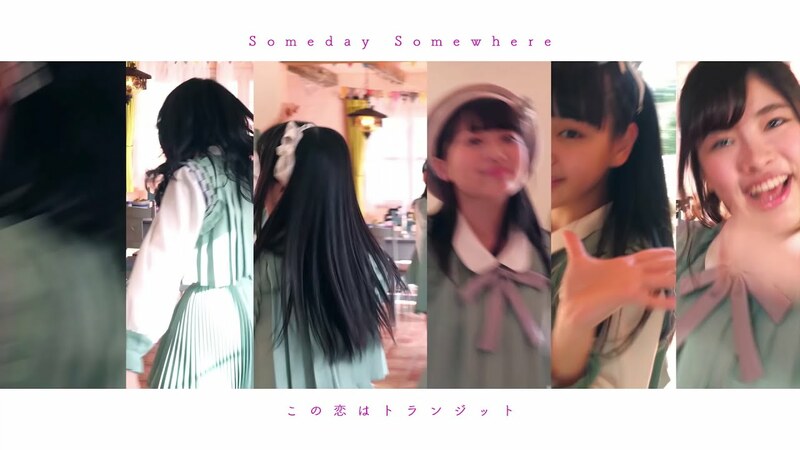 Someday Somewhere put on their pale blue-green outfits and look about as lively as I’ve ever seen them (based on the one promotional video). Clever screen use puts each girl in a separate bar on the screen with each girl’s section growing and shrinking according to who is getting the focus. 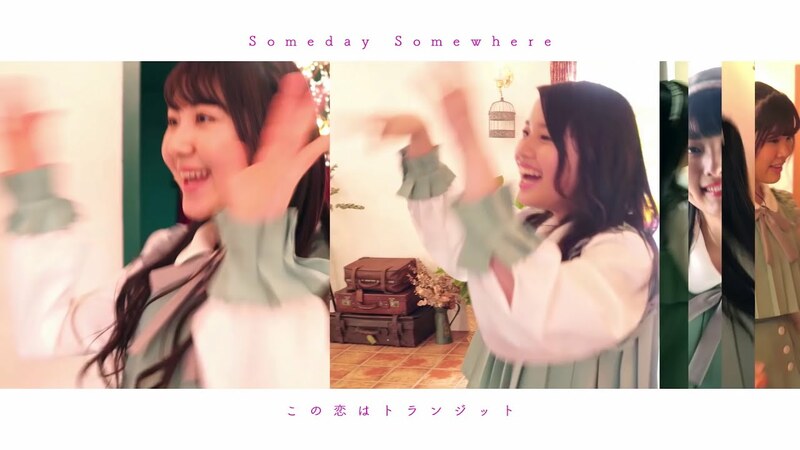 Someday Somewhere take over a western style house for selfies, dance shots, and all-around adorable looks. 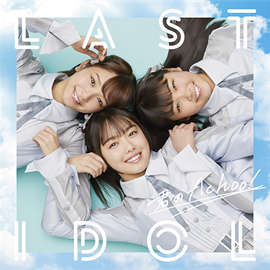 On the audio side, “Kono koi wa transit” keeps the idol pop upbeat with a heavy bass and melodies that bear a vaguely vintage sound that keeps someone like me involved. 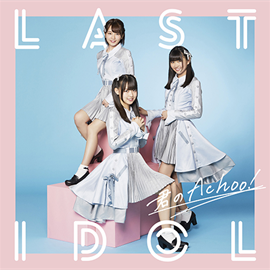 However it stacks up at the end of this season of “Last Idol”, I’m very impressed with what Rino and Someday Somewhere put together here. 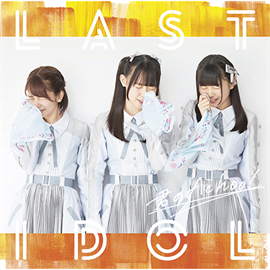 The as-yet-untitled second single from Last Idol goes on sale April 18, 2018.